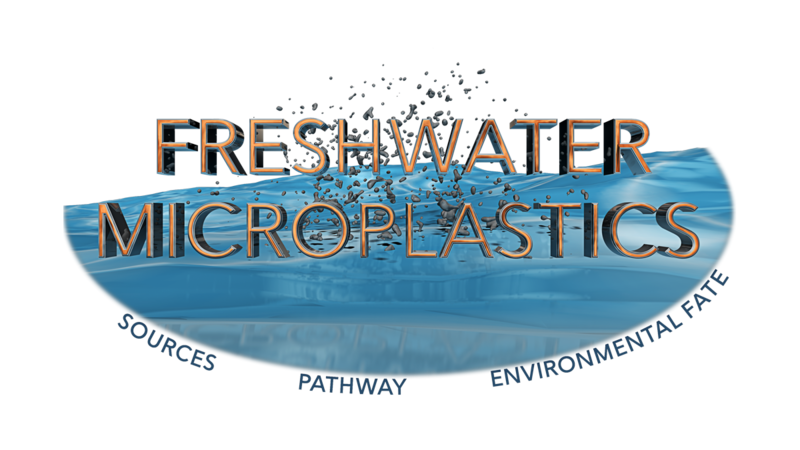 Description: This three-year multidisciplinary project will inform the development and implementation of policy through improved understanding of Microplastic (MP) sources, pathways and environmental fate in freshwater systems in Ireland. It will be delivered by a multidisciplinary team of scientists and engineers through a combination of technical, communication and project management work packages. To address knowledge gaps and further refine the characterisation of MP sources which are reported in the EPA funded GMIT desk-top study and small scale studies (2014-HW-DS-2). Identify pollution pathways of MPs and determine the influence of variables, such as rainfall and polymer type, on the pathways and distribution. Identify potential pathways & transfer rates for MPs within freshwater food web to potentially identify bioindicators for monitoring. Produce a framework for modelling the mobilisation of MPs and the identification of critical source areas.